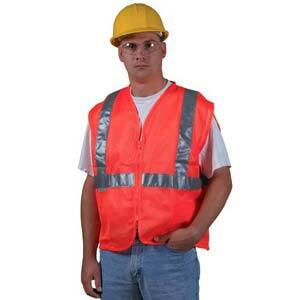 The OSHA PPE standards require you to protect workers from potential hazards in workplace operations. 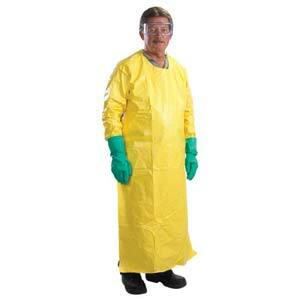 Personal protective equipment reduces employee exposure to hazards. 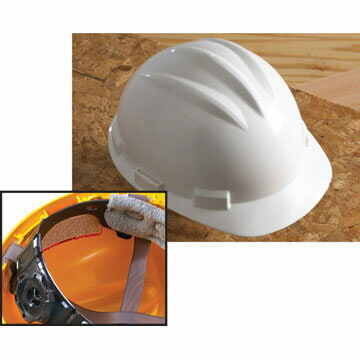 Employers are required to determine if personal protective equipment should be used. 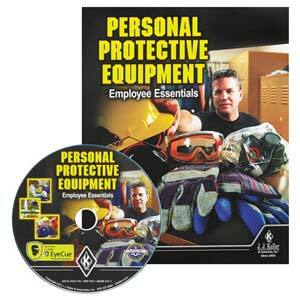 The level of protection you provide your workers must match the hazards they’re exposed to. 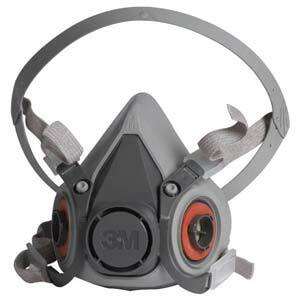 You should also have Personal Protective Equipment available for whatever emergency situation could arise in your operations. 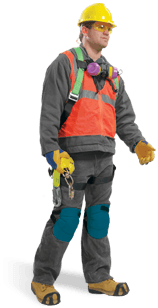 We offer a huge range of protection for eyes, hands, face, head, and hearing, along with equipment for personal fall protection systems. 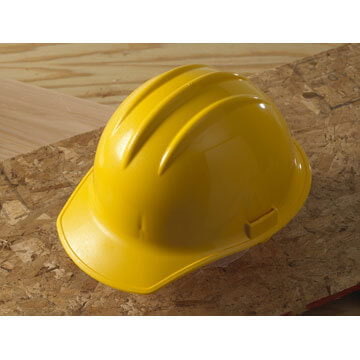 This wide range of items, materials, sizes and styles, means you’ll be sure to find exactly what you need for your workers and work environment. 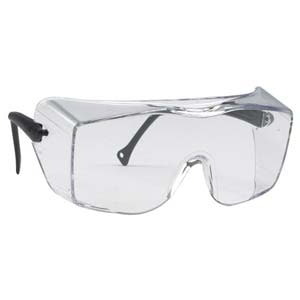 You'll find safety glasses, full body harnesses, work gloves, reflective apparel, and much more! 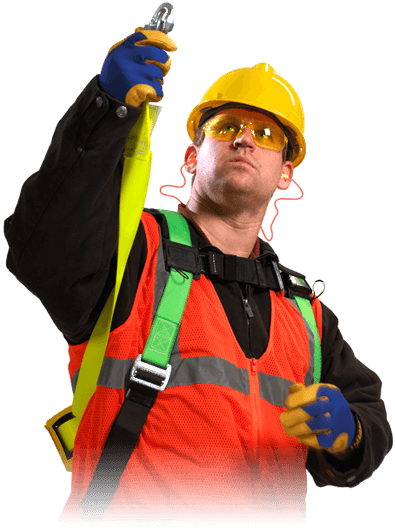 J. J. Keller® Industrial Hygiene & Safety Services can help you comply with OSHA regulations through assessments, monitoring, policy and procedures development, training, and medical surveillance. 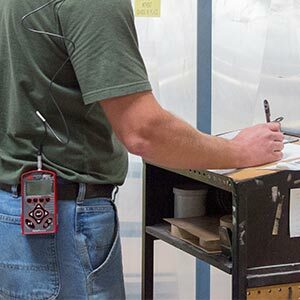 For many years, J. J. Keller has provided top-notch training and publications that transform complicated government regulations into practical solutions to help keep your workplace compliant… and your employees safe. Now we’re offering you even more ways to help protect your workers. 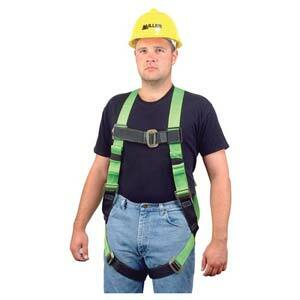 We’ve added huge new lines of personal protective safety equipment and workplace safety identification products. 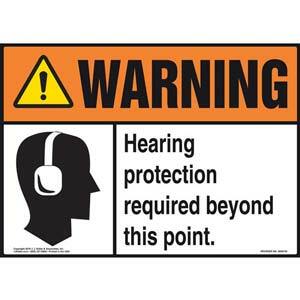 They’ll further help you comply with the safety regulations addressed in our other products. 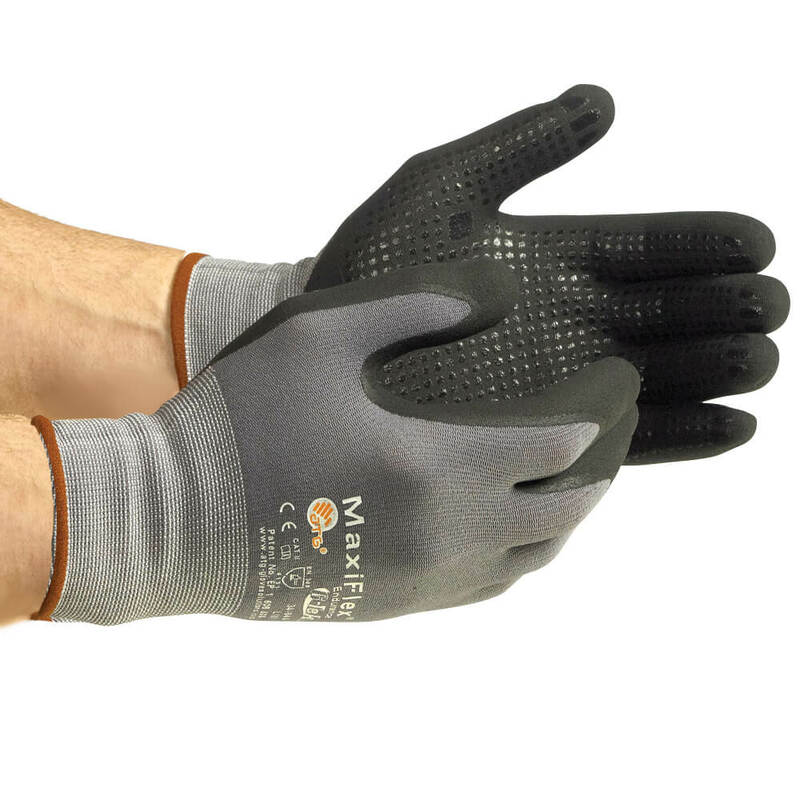 And you’ll get the same quality and dependability from our new items that you’ve come to expect from J. J. Keller.